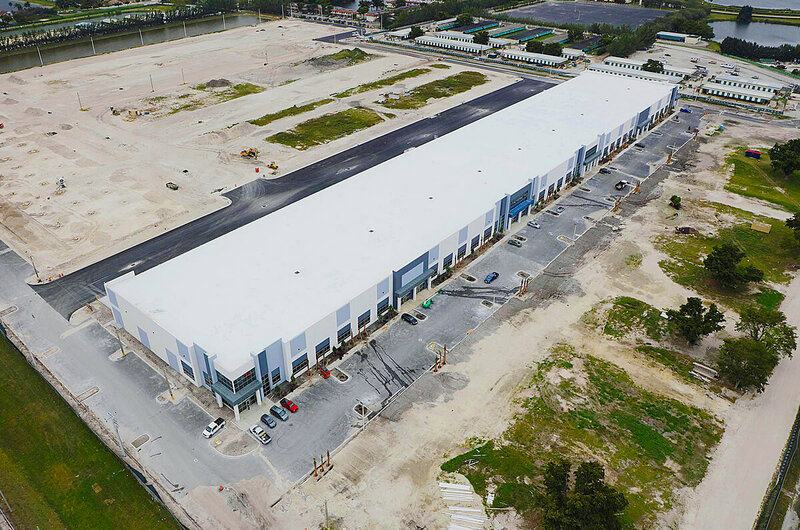 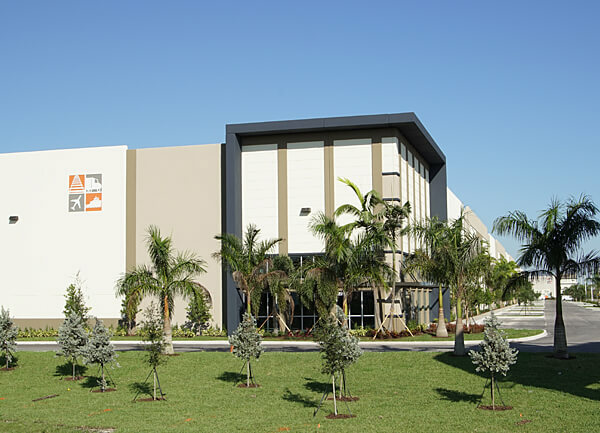 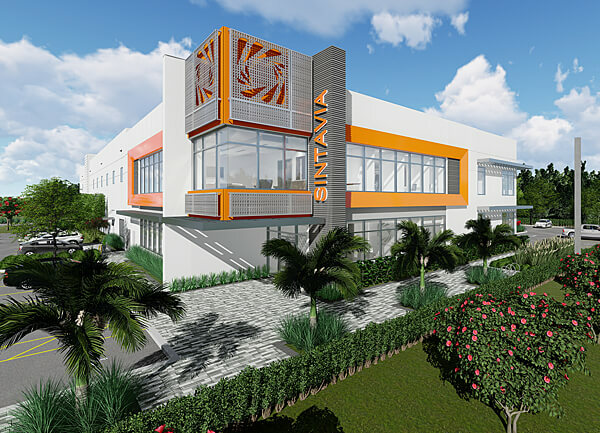 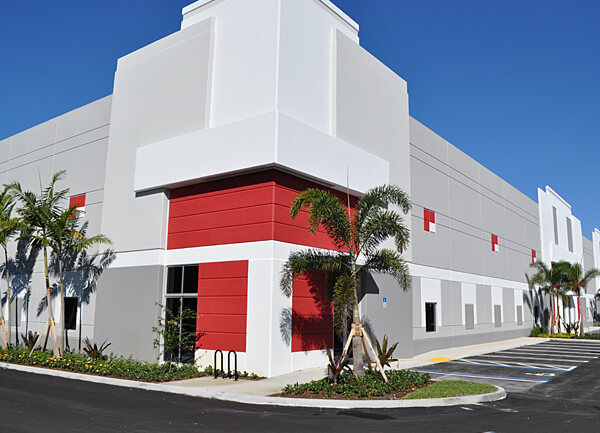 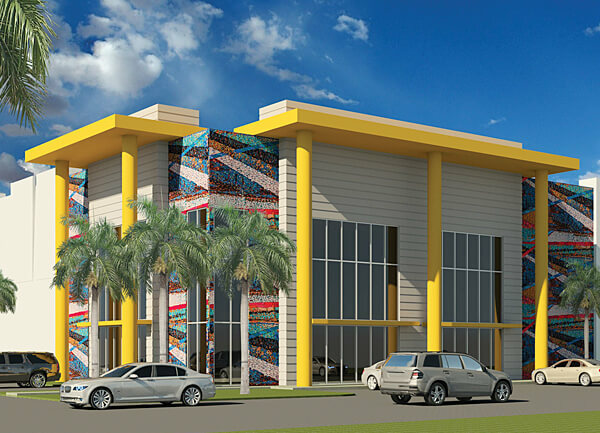 Meeting the intense demand to quickly deliver next-generation, upscale industrial space, Miller streamlined every facet of this project. 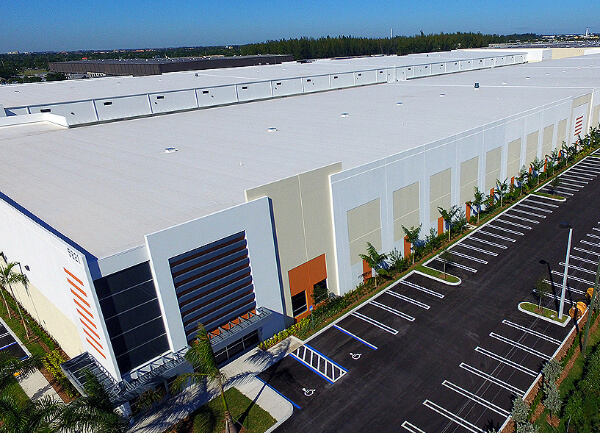 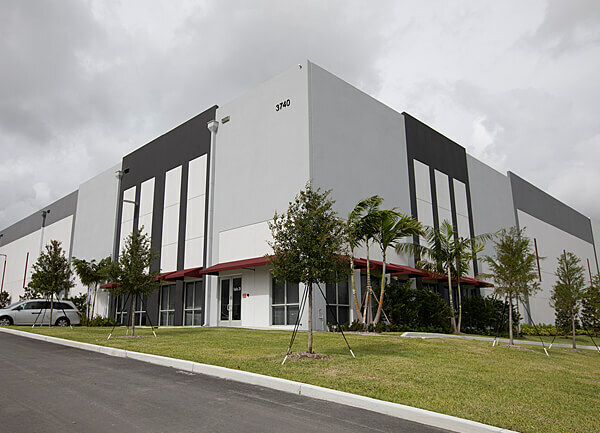 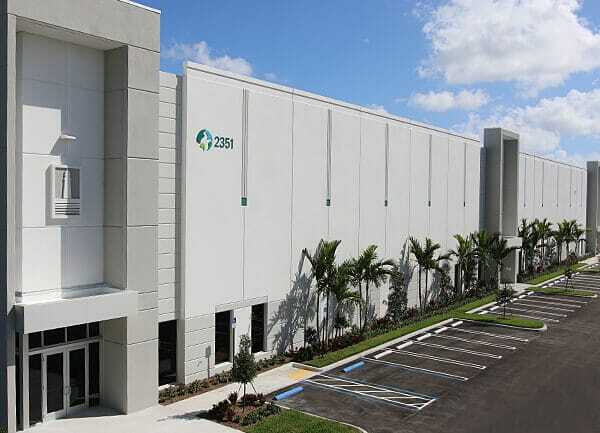 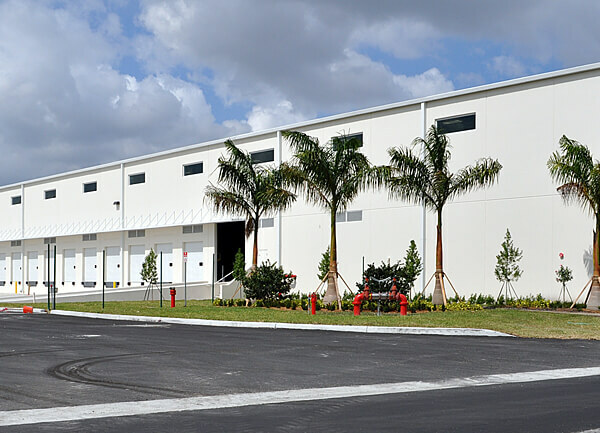 This class A business distribution/warehouse was designed with 30-foot clear height ceilings, 54-by 50-foot column spacing and dock-high rear loading. 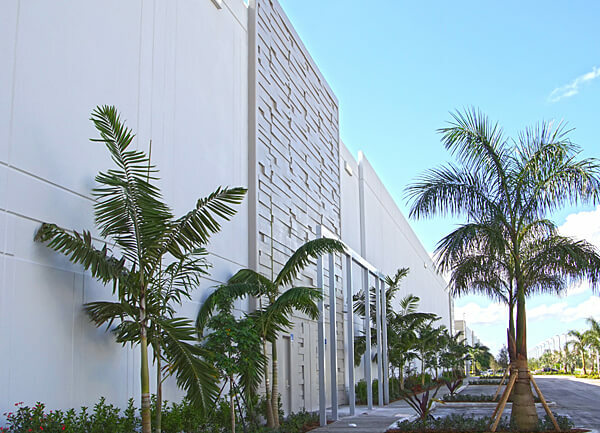 The structure maximizes efficient workflow for tenants.